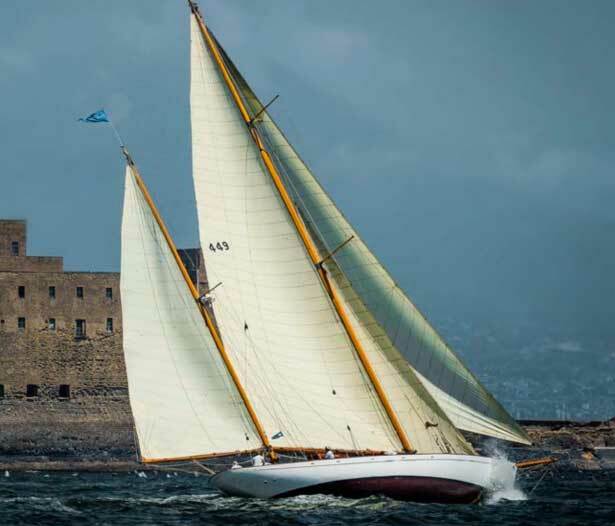 Officine Panerai, a name that is synonymous with the sea, has announced their involvement with the Classic Yacht Challenge in 2015. This partnership is now entering it’s 11th year and was highlighted with a special edition Panerai PAM571 that was released for their 10 year anniversary last year. Yachting, all be it as competitive as any sport out there, remains one of the only competitive activities that has an unmatched beauty and elegance that accompanies it. The Panerai Classic Yachts Challenge brings together many of the most prestigious and successful regattas dedicated to the Grandes Dames of the season in a true celebration of history, tradition, and artisanal craftsmanship. These core items not only embody the yacht challenge, they describe a time piece rich in history and devotion to everything related to the sea. 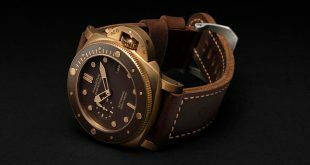 The stories and sea faring heroics is what the Officine Panerai watch is about when stripped down to it’s core. 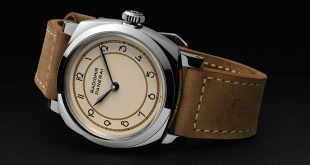 The complete Panerai Yacht Classic consists of two different circuits. The first which will be mainly held in the Mediterranean consists of 4 long standing events: Les Voiles d’Antibes (Antibes, France), the Argentario Sailing Week (Porto Santo Stefano, Italy), the Copa del Rey de Barcos d’Epoca (Mahon, Spain), and the Regates Royales (Cannes, France). There is one Regatta that is not in the Mediterranean which is the Panerai British Classic Week at Cowes on the Isle of Wight. 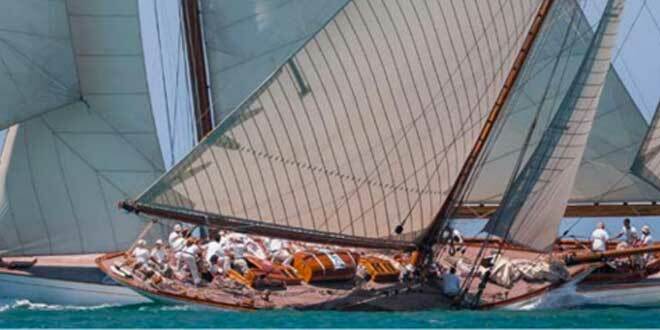 The second circuit is in North America and also consists of 4 regattas with the first starting in April at the Antigua Classic Yacht Regatta which closes out the Caribbean Season as well as kicking off the PCYC (Panerai Classic Yachts Challenge). The Regattas in North America will be between the months of August and Septemeber spanning the Museum of Yachting Classic Yacht Regatta (Newport, RI) the Opera House Cup (Nantucket, MA) and the Corinthian Classic Yacht Regatta (Marblehead, MA). 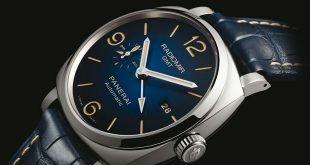 A staple at the PCYC is the ambassador in the sea for Officine Panerai, the Eilean. This yacht was designed and built by one of the greatest naval architects in modern history, William Fife III, the Bermudan ketch was launched in 1936, the same year that Panerai produced their very first watch. The yacht, which was discovered in a semi-abandoned state in Antigua, was acquired by Officine Panerai and transported to Italy where she underwent a meticulous restoration which spanned over 40,000 man hours to completely bring this work of art back to life using only the materials and techniques prevalent in the 1930’s. The Eilan was finally returned to the water in October 2009 and since then taken part of every PCYC regatta as the brand ambassador. Below you will find the complete schedule of upcoming Regattas and events of the PCYC.